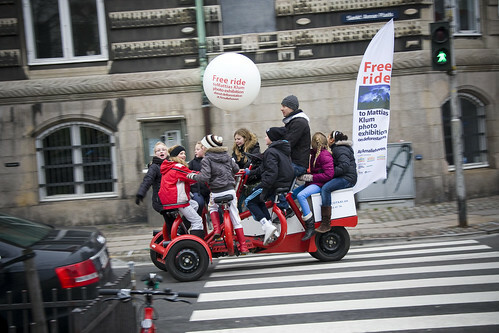 I spotted these Conference Bikes in Copenhagen during the Climate Conference. 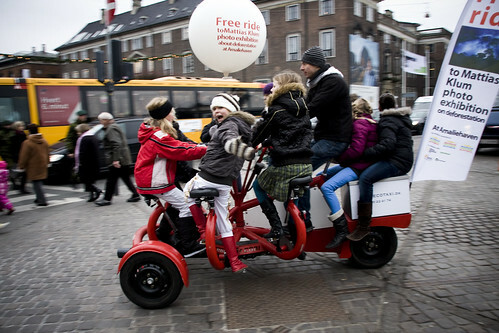 They were taking kids for a ride around the city centre. Needless to say, the kids were having a ball.